We are very excited about the One Belt One Road (OBOR) initiative being led by China. Already well underway, OBOR will create great opportunities for contractors in the region. Product and process diversification and strategic acquisitions will allow us to obtain maximum value as the initiative is executed across Asia and Europe. Our opportunity will come from the Southeast Asia region. 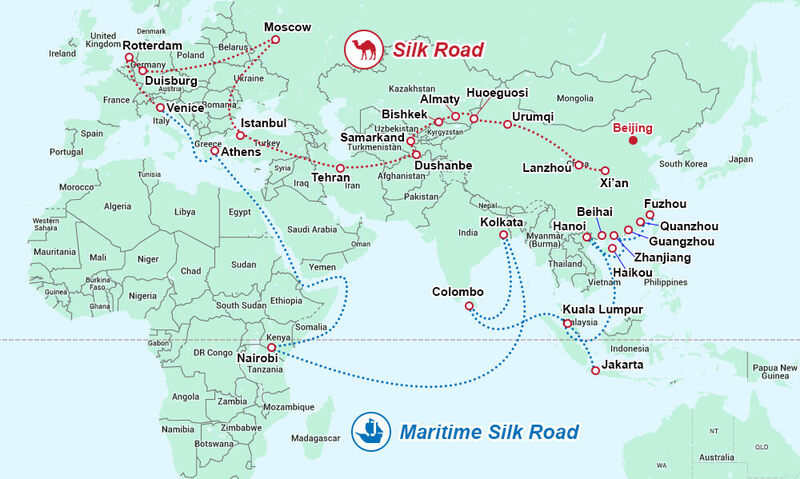 OBOR will serve to help address the excess in production of products like steel, copper, cement and aluminum while reconstructing the Silk Road Economic Belt and Maritime Silk Road to connect China, Western Asia, Southeast Asia, Africa and Europe. Hong Kong and Shanghai stand to benefit from OBOR due to their geographic location. Shanghai will continue to move towards a services driven economy and will play a relevant role in OBOR as one of the major airport connections to China. Hong Kong’s location connecting China to Southeast Asia and its position as an international finance, trade and shipping centre make it a pivotal point in the region. Hong Kong’s contractors are, for the most part, regional players active across Asia and our company has been serving many of them for over 50 years. Our OBOR strategy will continue to build on the transformation activities of the past years. We are becoming a specialist in infrastructure and will look to serve the needs of contractors across Southeast Asia while expanding our geographic reach inside China with Shanghai Bao Shun Chang International Trading Co., Ltd., Engineering Plastics and Building & Design Solutions. To know more latest article about OBOR, please click here. The Hong Kong Government will expand the Belt & Road Office to take forward its work under the Belt & Road Initiative on a long-term basis. Delivering his 2017 Policy Address today, Chief Executive CY Leung said he will create directorate posts and other permanent positions in the office. On the 15th meeting of the Shanghai Cooperation Organization (SCO), the linkage between China’s Belt and Road initiative and other SCO members’ development strategies is discussed. Xi Jinping suggested to Putin that the two countries take the SCO as an important platform to dovetail China's Belt initiative with Russia's aspiration under the Eurasian Economic Union (EAEU) framework. China's top legislature ratified an agreement on the founding of BRICS New Development Bank (NDB), which will fund infrastructure projects in the bloc and other developing economies. The NDB is expected to launch late this year or early next year. During Li Keqiang’s visit to the European Union, the two economic giants expressed interest in linking the European Fund for Strategic Investments (EFSI), known as the Juncker Plan, with the China-proposed Belt and Road Initiative. The integration of development strategies is expected to inject fresh impetus into China-EU economic ties. The China-led Asian Infrastructure Investment Bank (AIIB) legal framework was signed in Beijing. The multilateral bank has an authorized capital of $100 billion, 75% of which will come from Asian countries. China is so far the single largest stakeholder, holding 26% of voting rights. The bank will start operation by year end. Vice Premier Zhang Gaoli announced start of construction on the Chinese section of the China-Russia East Route natural gas pipeline. It is the largest China-Russia cooperative project conducive to diversifying energy strategy and guaranteeing the energy security of both countries. The vice president of Bank of China (BOC) said BOC was optimizing distribution and resources in foreign countries, especially in ASEAN, in a bid to help the country push forward the Belt and Road initiative. The reported sale of Nanyang Commercial Bank (NCB), a wholly owned subsidiary of BOC Hong Kong, is the first step in the bank's plan. BOC also planned to recombine and transfer its businesses and assets in ASEAN to the BOC Hong Kong, to promote the Belt and Road Initiative. 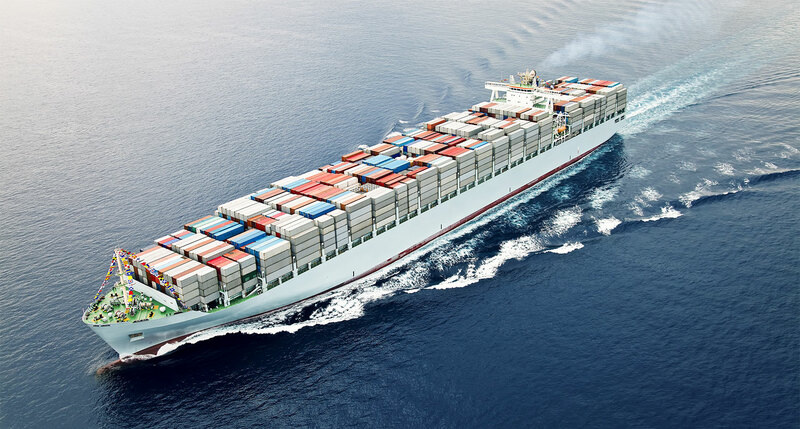 In the first quarter of 2015, Trade with countries along the Belt and Road amounted to 236 billion U.S. dollars, which translates to 26 percent of China's total exports and imports during the period. During Xi Jinping’s state visit to Pakistan, the first project of China's 40-billion-USD Silk Road Fund for investment in the Belt and Road initiative was unveiled. The fund will inject capital in China Three Gorges South Asia Investment Ltd, to develop Pakistan's Karot hydropower project and other clean-energy projects. The Chinese central government has set up a special leading group to oversee the implementation of the Belt and Road initiatives, the office of the group said. The group issued a statement on Sunday following the release of the principles, framework, priorities and mechanism for the China-led Silk Road Economic Belt and 21st-Century Maritime Silk Road initiatives.